The university has faced criticism for not admitting many black students. Stormzy will personally fund two black British students time at Cambridge University. 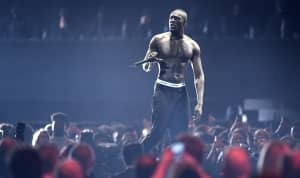 The Stormzy Scholarship will pay for tuition fees and provide a maintenance grant for up to four years of an undergraduate course. The British artist announced the news at his old school, Harris Academy in Crystal Palace, London on Thursday. The scholarship will fund two students this year and two in 2019. Cambridge has been criticised for failing to admit many pupils from a black, Asian and minority ethnic background. 58 black students began studying there in 2017, a record high for the university. 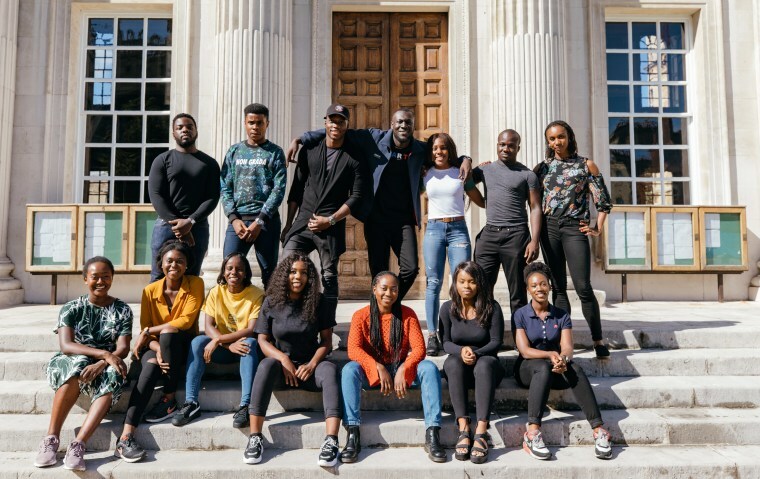 Speaking in a statement given to press, Stormzy said: "It's so important for black students, especially, to be aware that it can 100% be an option to attend a university of this calibre." To be eligible for a 2018 entry ‘The Stormzy Scholarship’ applicants must be of black ethnicity and be holding an unconditional offer. Applications must be submitted no later than August 31. The students will be selected from a list of applicants by a panel of University staff.